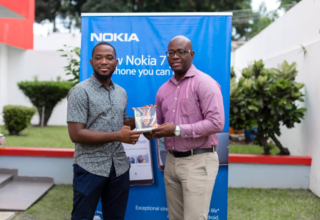 It was a night of glitz and glam as various personalities from the media and entertainment industry gathered at the plush Mövenpick Ambassador Hotel Accra to celebrate people of style. 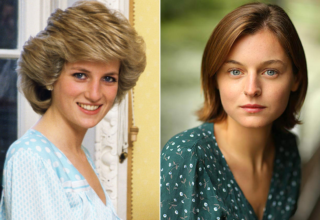 Celebrities and fashion lovers alike came out in their best outfits in order to take photos in front of the glitzy backdrop and antique studio set. 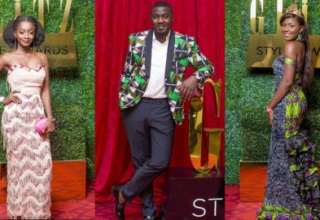 James Gardiner and Nikki Samonas hosted the red carpet session whiles John Dumelo served as the main host of the event. 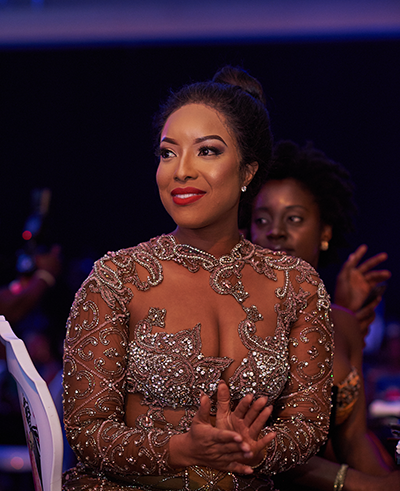 The Second Lady, Samira Bawumia was presented with the Style Icon award, Radford University College received the Outstanding Contributor to Fashion award and Joselyn Dumas received the Glitz Africa Most Stylish Celebrity award. Wutah, King Promise and Akwaboah entertained the guests with their hit songs. The glamorous event was graced by First Daughter, Valerie Obaze, Executive Secretary to the President, Nana Asante Bediatuo, Nigerian actress Stephanie Okereke Linus, etc. 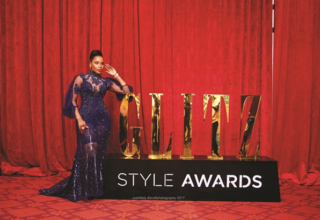 The Glitz Style Awards was proudly sponsored by UniBank, Chivas, Scent of Africa, Mövenpick Ambassador Hotel, Jaguar and Samsung. Our media partners were GhOne TV, Starr FM and Live FM. Check out more photos of the event at our Gallery.